Wader Quest: Wader Quest Prize Draw at Bird Fair! Wader Quest Prize Draw at Bird Fair! generously donated by the artist. Richard has once again also kindly made one of his original artworks available to Wader Quest this year. 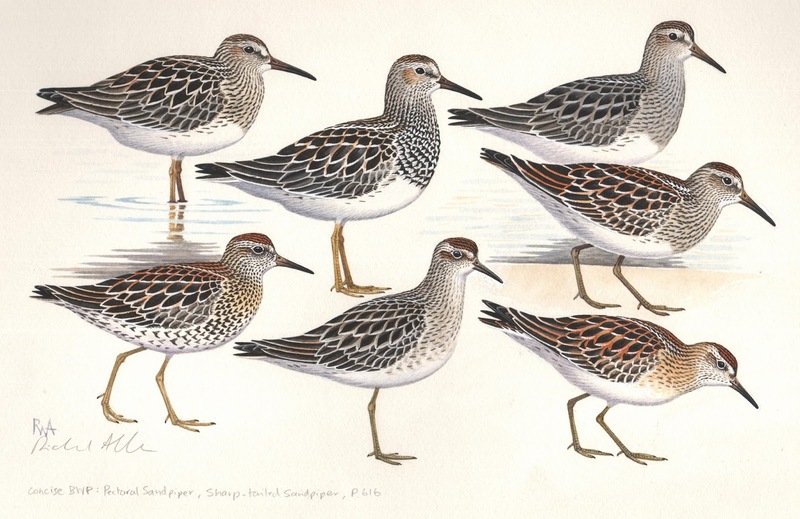 He has let us have the plate depicting snipes for CBWP to sell on his behalf. Richard will make a generous donation from the sale price to Wader Quest. 25% OF SALE PRICE WILL BE DONATED TO WADER QUEST. Come and see them for yourself in all their glory on stand 67 in marquee 7.